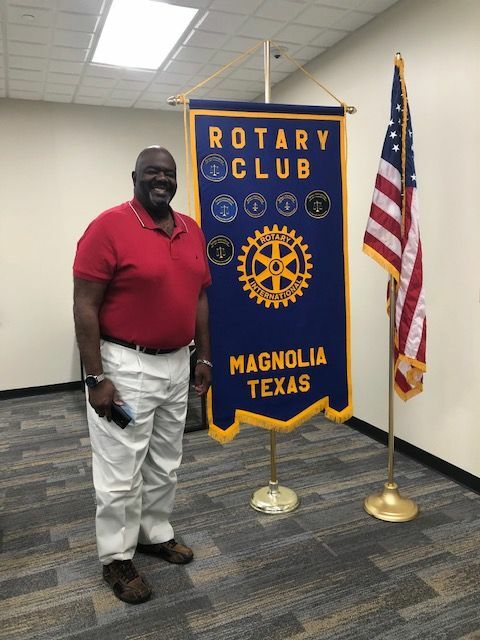 On March 19, 2019, State Director of "Solar United Neighbors", Robert Noel spoke to the membership of the Magnolia Rotary Club about the benefits of residential rooftop solar power. Pictured above is Robert Noel. 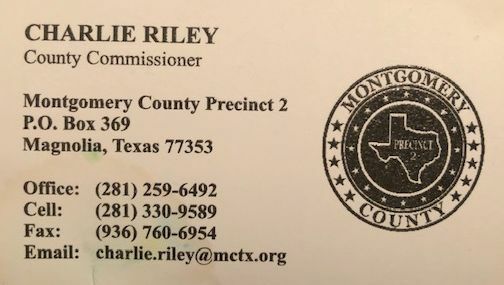 Robert Noel told the group that he is the Texas State Director for Solar United Neighbors of Texas which is a non-profit organization out of Washington D.C. that has a goal of helping people join together, fight for their energy rights and go solar. Solar United Neighbors is currently located in 12 states within the U.S. with Texas being one of those states. 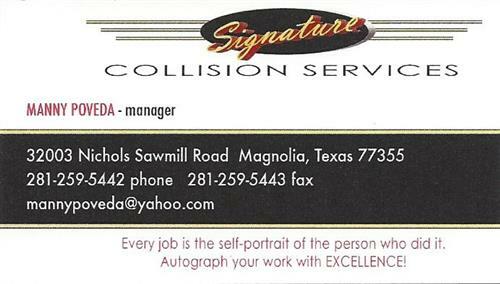 Robert represents solar owners and supporters across the country and specifically in the state of Texas. His organization does not sell anything but helps people fully understand what the pros and cons are of rooftop solar are and helps groups pick a local contractor to get solar panels installed. His organization makes money from the installers but he does not decide on any individual installer but instead allows a group to select the installer they want. This allows for discounts based on bulk pricing with a group consisting of 50-100 neighbors. The total process of education and selection of an installer takes 6-8 months. Solar panels are almost indestructible and are warrantied to produce electricity for 25 years although they typically last much longer. Robert told everyone that solar panels are priced by how many watts a system produces as opposed to a price per panel. A typical solar system will pay for itself in 8-12 years and is therefore cost effective over time. Robert also told everyone that his organization will work with organizations like the Rotary club and will give $100 for every customer who signs up through a Rotary Club. Robert told everyone that they can join the Greater Woodlands Co-op but it must be done before May 31, 2019. The URL for the co-op is below. For more information on Robert's organization and solar power in general, go to the URLs provided below.